Deciding on the perfect motorcycle requires you to select the style, size and age of the bike. 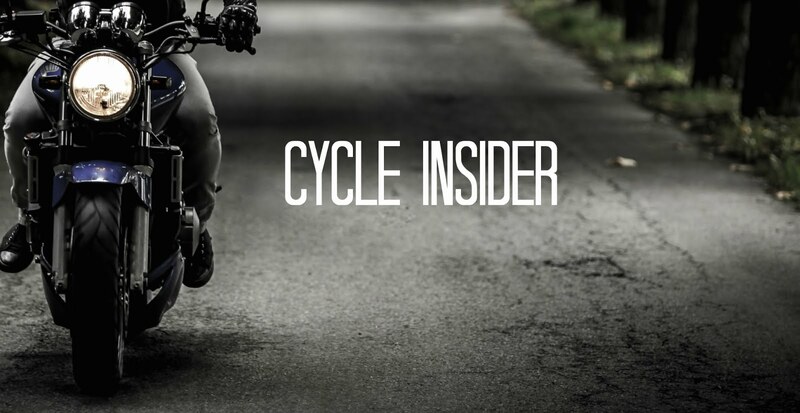 This month we’ll discuss the factors that are affected by the stage of life of the bike. Motorcycles can be divided into five different types which I call "life cycle stages." These range from a brand-new bike to a collectible motorcycle. ** The preceding is excerpted from the book, The Perfect Motorcycle: How to Choose, Find and Buy the Perfect New or Used Bike. The information provided here will give you a framework to guide your motorcycle inspections and purchases. Space limitations preclude an in-depth discussion of the subject. You can find out about the book at www.theperfectmotorcycle.com.